Attention Parents! School arrival starts at 8:35 am. Instruction begins at 8:50 am. Please have your child arrive at the correct time, thank you. ATTENTION PARENTS! 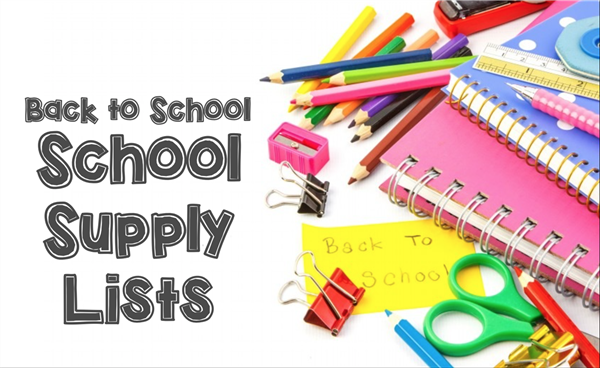 Attached is a link of the Back to School supplies that the CRS PTO will be donating to the students of CRS on the 1st day of school. 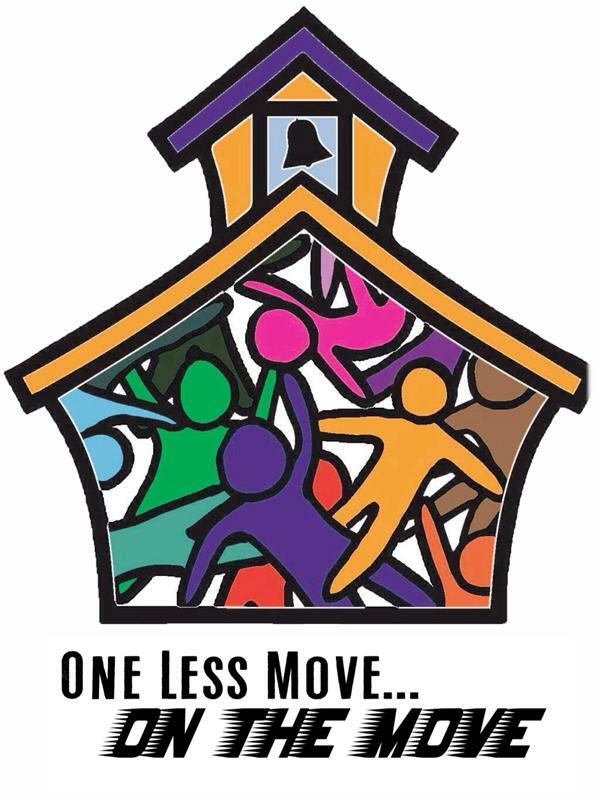 This booklet lists the District’s expectations and rules for the students attending the Franklin Township Public Schools. Are you getting the phone messages from Dr. Burnett?? If you are not, please contact the Main Office with updated phone numbers and emails- you need to be kept "in the know"